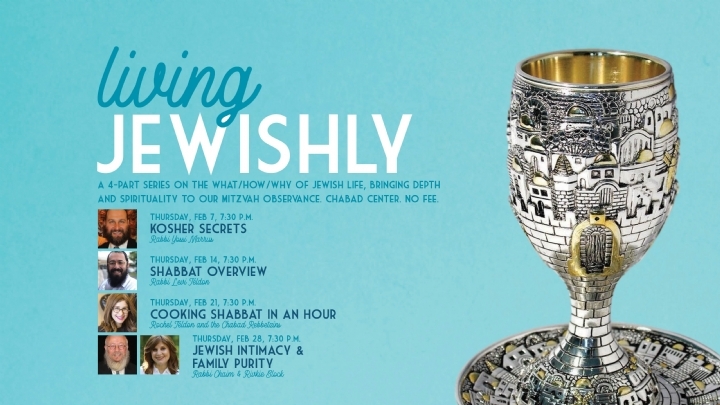 Join us for 'Living Jewishly,' a new 4-part series on the what/how/why of Jewish life, bringing depth and spirituality to our Mitzvah observance. 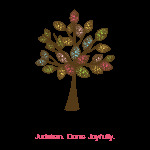 Suggested donation: $20 for all 4 sessions, $10 for just 'Cooking Shabbat in an Hour'. We are proud to be the South Texas affiliate of the Jewish Learning Institute, one of the largest Jewish Educational programs worldwide. In addition to the many different classes that we offer, some of our courses are JLI Flagship courses as well.